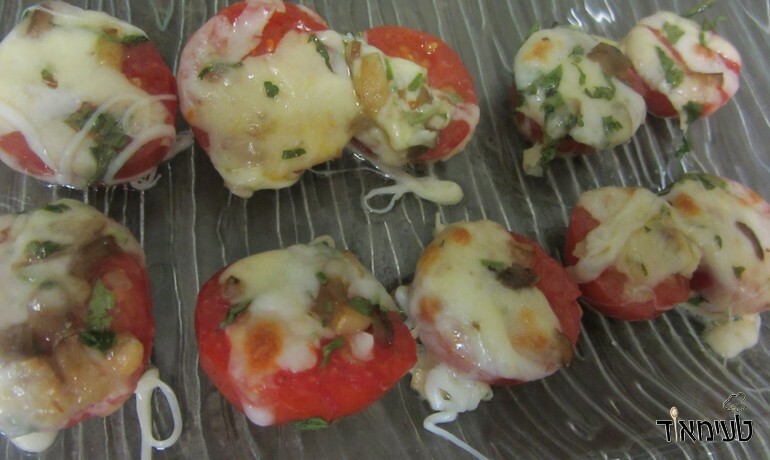 This can be served as a great appetizer, side dish, at buffet tables or just for fun in front of the TV! 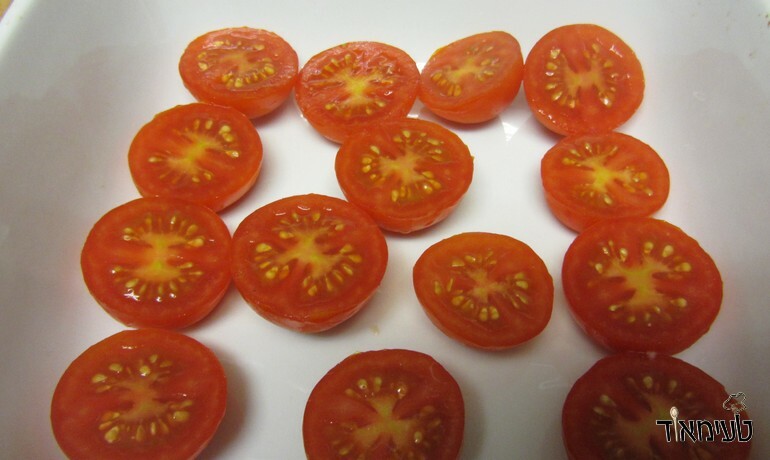 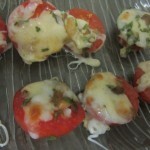 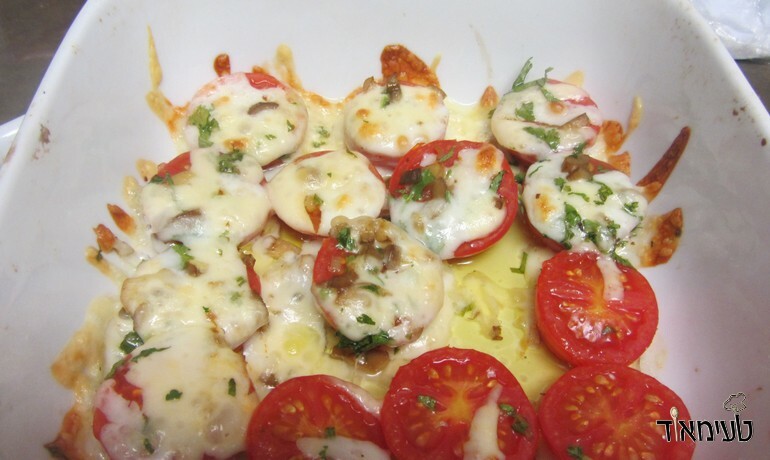 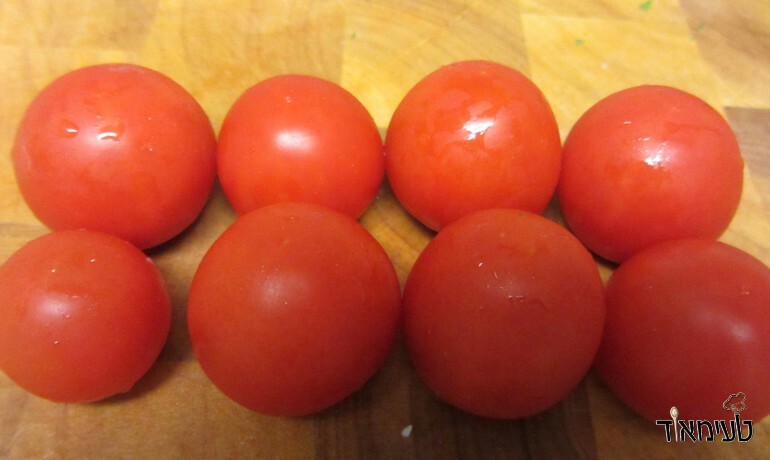 An impressive recipe, cherry tomatoes with melted cheese - Super delicious! 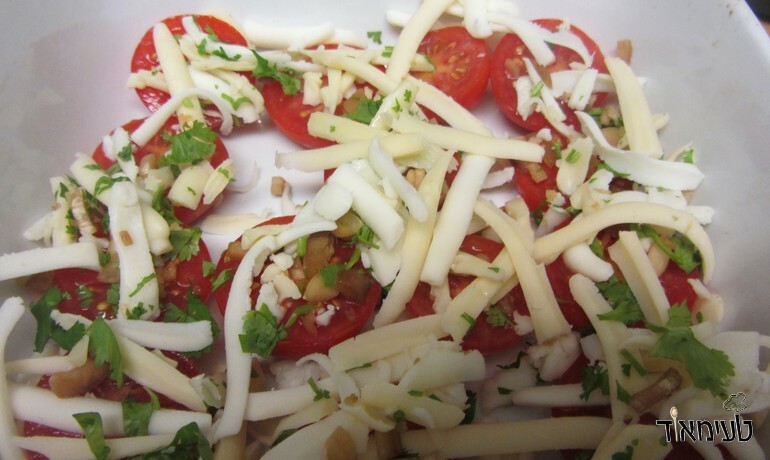 Using a thick cheese grater - grate the cheese!